As an outdoor Troop we strive to expose our Scouts to all types of activities. Every year Troop 4077 has at least one water-oriented excursion whether its canoeing on the Potomac, whitewater rafting, or kayaking. Additionally we have done rock climbing lock-in's, search and rescue themed campouts and more. Each summer the Patrol Leaders Council and the Committee meet for a 1/2 day retreat to plan out the scouting year. We are a boy-led Troop with no excursion to hard to accomplish. Scouts have participated in climbing activities at local climbing gyms and earned their climbing merit badge. At Summer Camp scouts have the opportunity to spend a week climbing, bilaying and learning different techniques. Troop 4077 has also gone caving/spelunking in Pennsylvania. This activity, good for both young and older scouts gives the scouts an opportunity to see the inside of caves, caverns and more. A staple in scouting and a tradition for Troop 4077. 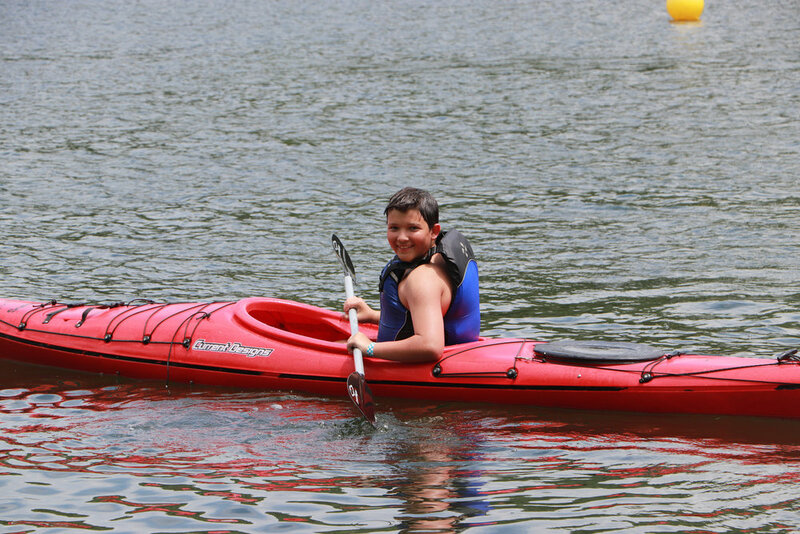 Every spring our Troop does a water related activity including canoeing and kayaking. The Canoeing merit badge is the first in a series of merit badges we like to offer our scouts. From high adventure class 5 rapids to scouts first time on the river, Troop 4077 loves to Whitewater raft, canoe and kayak. Each spring we plan an excursion to one of the many rivers in our area and have the Scouts focus and earn their whitewater, canoeing, or kayaking merit badges.